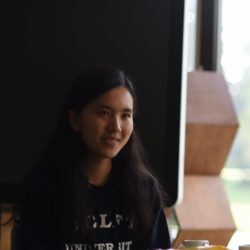 Ximeng Chen is a visiting PhD researcher at the Delft University of Technology and working with Prof. Wim Ravesteijn, she is also a PhD candidate at Zhejiang University, China.Her work mostly focuses on ​what morphology method is in engineering practice. She is interested in how this method works when we meet problems in engineering practice, especially in the process of public engagement, such as how to communicate among different actors, how to build a balanced system and how to achieve effective dialogue in different stages(including decision-making) of engineering practice with public involved . 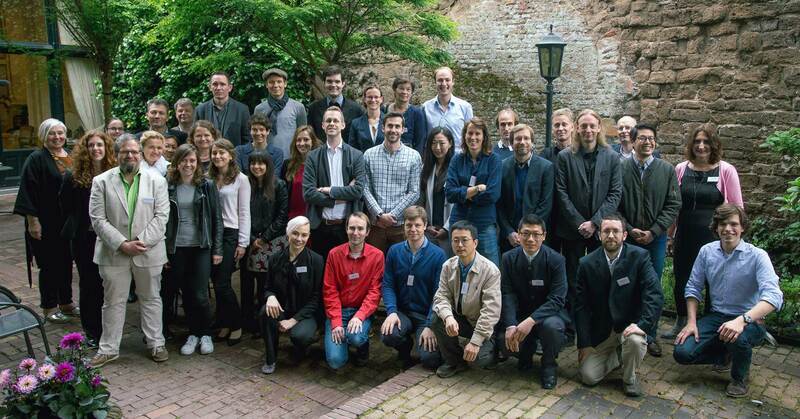 In April 2017 she became a member of the 4TU in Netherlands with some publications on morphology method and public participation.